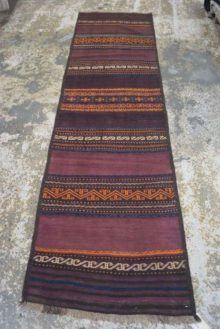 Tribal rugs can best be described as a type of traditional rugs. 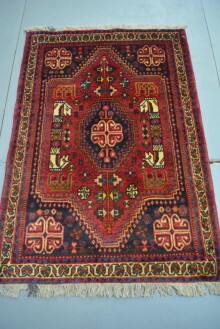 They represent the oldest and most historical of the Persian and Afghan patterns and designs. Often simpler, ‘blockier’ and more pictorial than other, more intricate traditional rugs, these creations are inspired by natural surroundings and tribal customs. Tribal designs tend to be found on lighter and smaller rugs, like our hand-woven kilims, because of the often nomadic nature of their weavers. 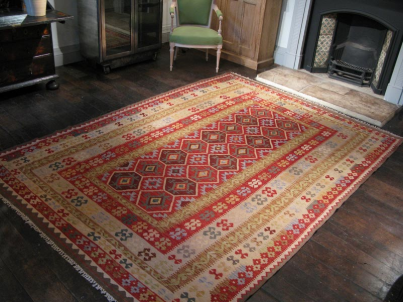 Our Tribal rug collection features a range of colourful, vegetable-dyed pieces that offer the perfect, earthy complement for any room that aspires for that natural look. 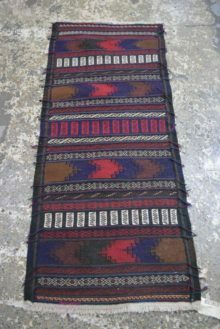 Each Tribal rug is authentic and unique to its hand-weaver or knotter. 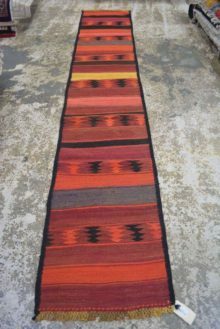 You can view our range of tribal rugs here, in our online rugs store, or from our Brisbane rugs showroom.